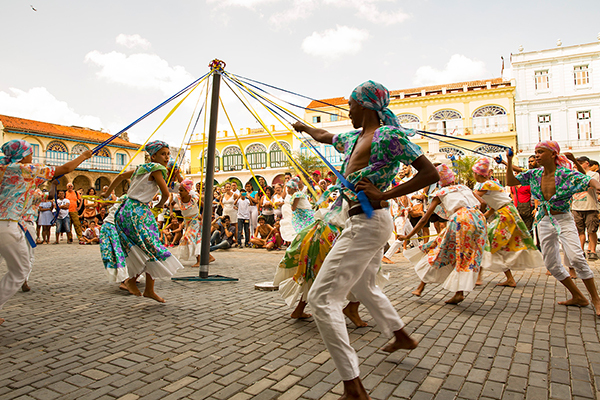 Dating back more than five centuries, the Cuban capital is an enthralling, captivating and unforgettable city. On our Private Full Day Havana Tour we will see that Havana has experienced a stormy history at times, and yet has evolved over the years into a modern city with a remarkably laid back vibe. 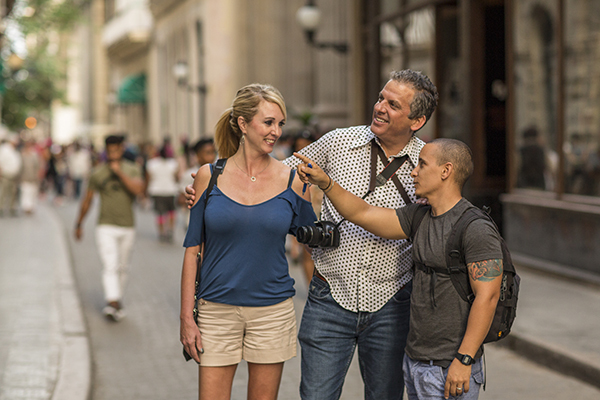 You’ll meet your English-speaking guide at a location in Old Havana that is convenient to you. This might be at a Casa, hotel or at a location close to the cruise ship terminal. 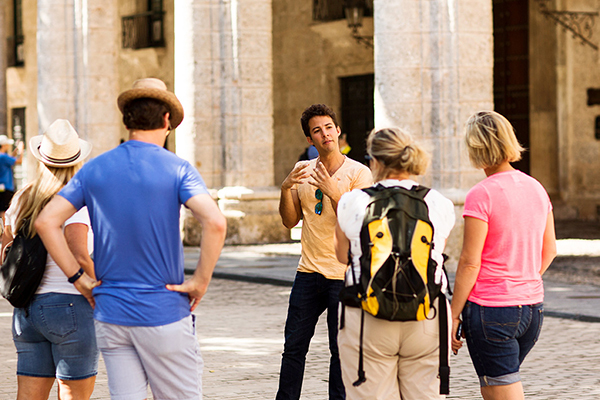 Our Private Full Day Havana Tour can depart on any day of the week. There is some flexibility to suit your needs when it comes to departure times, however since it is a full day tour lasting seven hours we recommend beginning the tour between 8am and 11am. 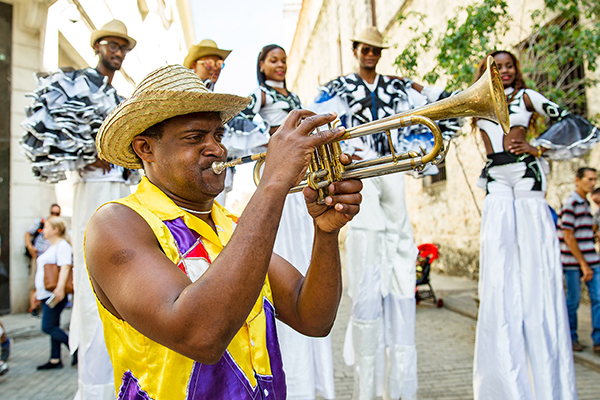 Our Private Full Day Havana Tour can start at a time that is convenient to you. We can also be flexible with the meeting location. Services of a private English-speaking local Havana tour guide + Chauffeured Convertible Classic American Car to tour Havana + 1x drink at Hotel Nacional overlooking the Malecon + Old Havana Walking Tour. 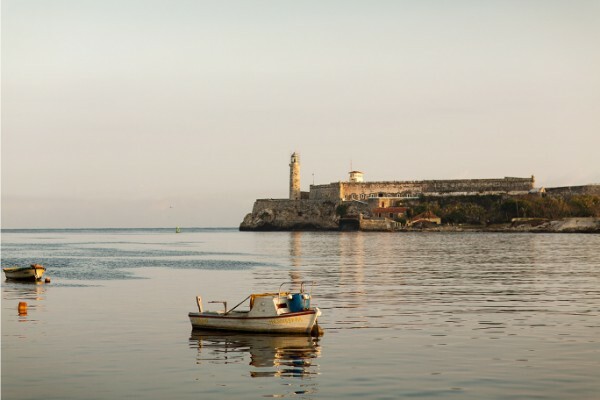 To the uninitiated Havana can feel like an unreachable city hiding its secrets from the casual visitor. Our Private Full Day Havana Tour aims to dispel that belief by revealing the city to you with segments from the capital’s contradictory and sometimes confusing history. 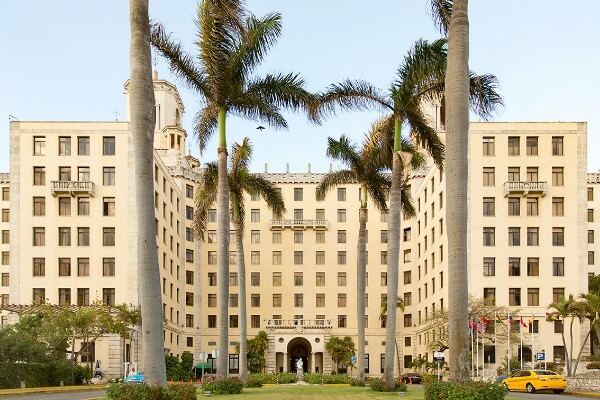 You’ll uncover the secrets of Old Havana and experience the sweeping Malecon in a convertible classic car along with the beauty of the Miramar district, and the hustle and bustle of Havana Vedado. 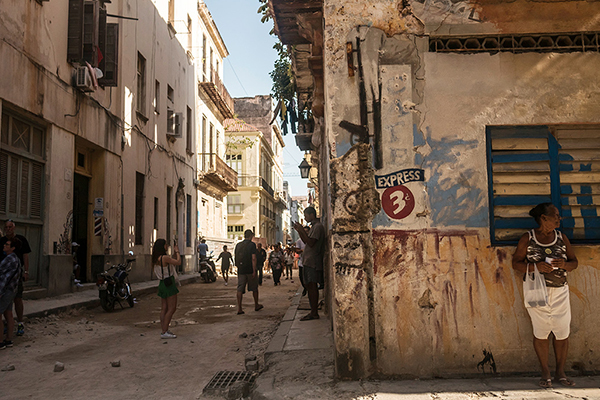 ⭐ You’ll be escorted by an English-speaking private Havana guide throughout the tour, and they’ll be able to answer all your questions about the Cuban capital. 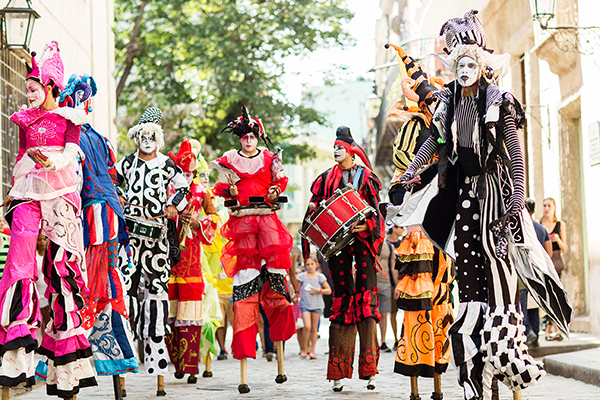 ⭐ Immerse yourself in the street theatre that is life in Old Havana. ⭐ Learn more about the Capital’s revolutionary heritage as you stroll past the Museo de la Revolucion and Floridita. ⭐ Take in the beautiful squares and public spaces that play such an important part in modern Havana life. ⭐ A private Havana tour ensures plenty of time to admire the city’s architecture and beauty at your own pace. 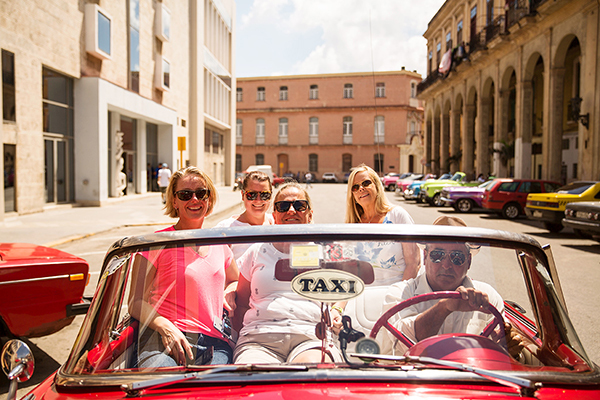 ⭐ Don’t forget about the chance to hop into the back of one of Havana’s renowned convertible classic cars. ⭐ The architectural variety of the Miramar district, once the home of Havana’s elite, will leave you in awe. ⭐ See the profound beauty of the famous Colon Cemetery on route. ⭐ Stop at the iconic Hotel Nacional for a cocktail (or non-alcoholic equivalent) overlooking the Malecon. There is also the option to add a Mojito making lesson OR salsa lesson on a roof-top in Old Havana at the end of your tour. Please Enquire for more details. One of the best ways to see and experience the Cuban capital is on foot, which is how your Private Full Day Havana Tour will begin. You will meet your local English-speaking private Havana guide right in the heart of Old Havana. The historic heart of the city (it was once a fortified settlement) and its walls comprise part of Old Havana’s World Heritage Site listing. But Havana soon crept beyond its protective fortifications to form distinct districts such as Miramar and Vedado. 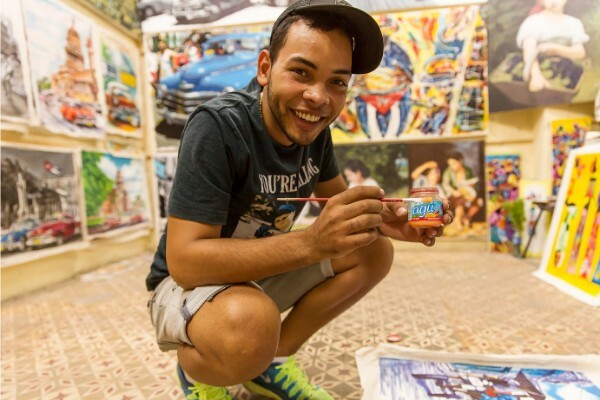 The highlight of this section of the tour is without doubt the city’s architectural gems, including El Capitolio, the Museo de la Revolución, and the Gran Teatro de la Habana. Vital to the life of the city, your guide will also show you some of the most stunning public squares you will ever see – the Plaza de Armas, Plaza de la Catedral, Plaza de San Francisco and Plaza Vieja. While these sights will demand your attention, you will be just as enchanted by watching the people of the city as they go about their daily lives. This is the side of the city we pride ourselves on demonstrating on our Private Full Day Havana Tour. Lunch gives you the chance to take the weight off your feet and involve your guide in more in depth conversations about the capital and their home country as you come to appreciate the fantastic Cuban hospitality and great local food that you’ll enjoy at one of the capital’s authentic paladares – small family-run restaurants with their archetypal friendly Havana atmosphere. 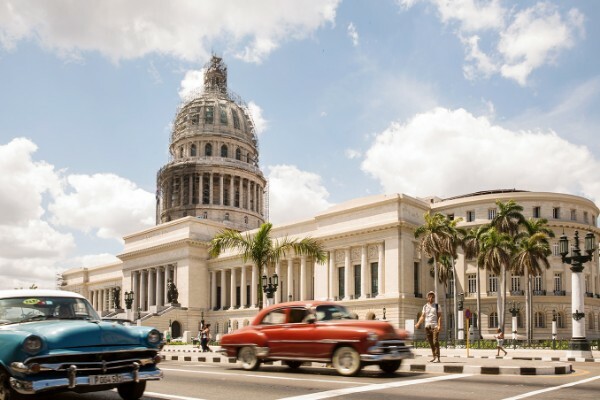 You’ll probably be happy to learn that the afternoon section of the tour gives you the chance to relax into the lovingly-maintained seats of one of Havana’s iconic convertible classic cars as it plies the streets of the city. 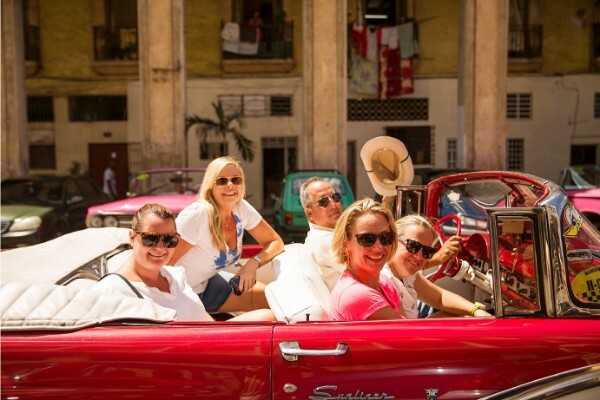 Not only giving you the chance to give your feet a rest while seeing much more of the city than would otherwise be possible, a classic car ride is also a highlight of our Private Full Day Havana Tour. Who could leave the city without having sat in a mode of transport that has become a part of the city’s very cultural identity? Leaving the glory of Old Havana by car you will see the contrast between the oldest parts of the city and its newer areas, as well as taking in the refurbished, repurposed (and sometimes crumbling) mansions of Miramar. You will also pass the famed Colon Cemetery, the last resting place of the city’s most influential residents and the Revolution Square. A remarkably ornate setting, it is something of a respite from the busier areas of the capital. 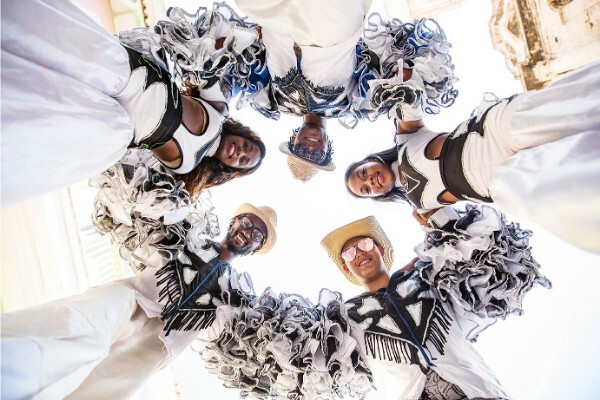 Your tour will conclude right back where it started. If you began the tour early you will return here at approximately 4pm, giving you the rest of the afternoon to savor all that you’ve seen. 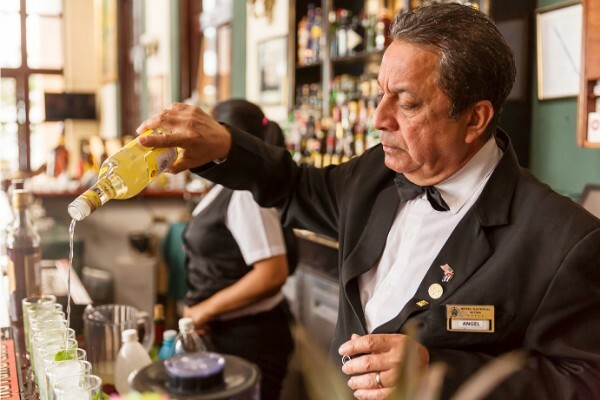 But before that, you will head to the last spot on your Private Full Day Havana Tour, which is a farewell drink with your guide at the historic Hotel Nacional, where you can enjoy views of the Malecon seafront esplanade.